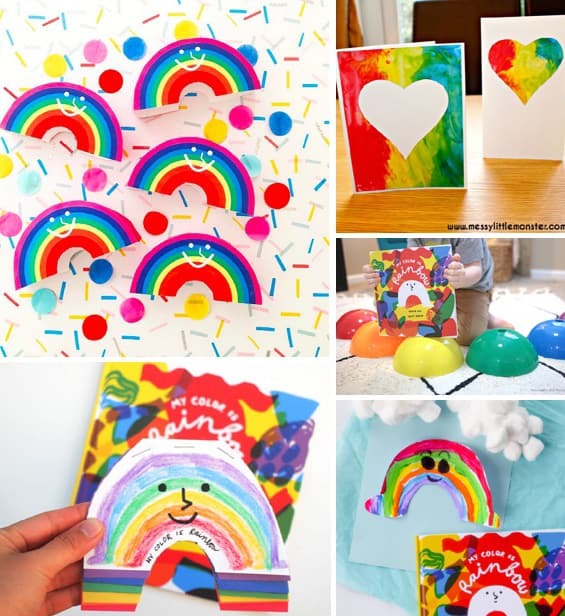 Check out the video above for an inside look at the book! 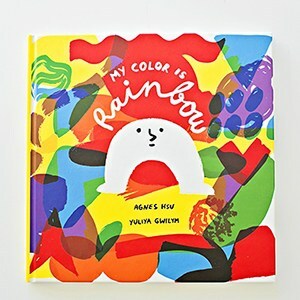 When I wrote my first children’s book, My Color Is Rainbow (illustrated by Yulia Gwilym) my only hope was to spread the message of love, kindness and acceptance to children through the power of story telling. 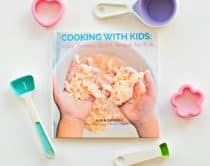 I had no idea the book would resonate among so many parents, educators families and more. 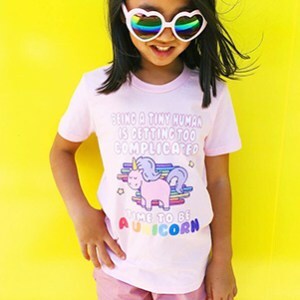 Regardless of if you have children, the power of love and acceptance is a universal theme. 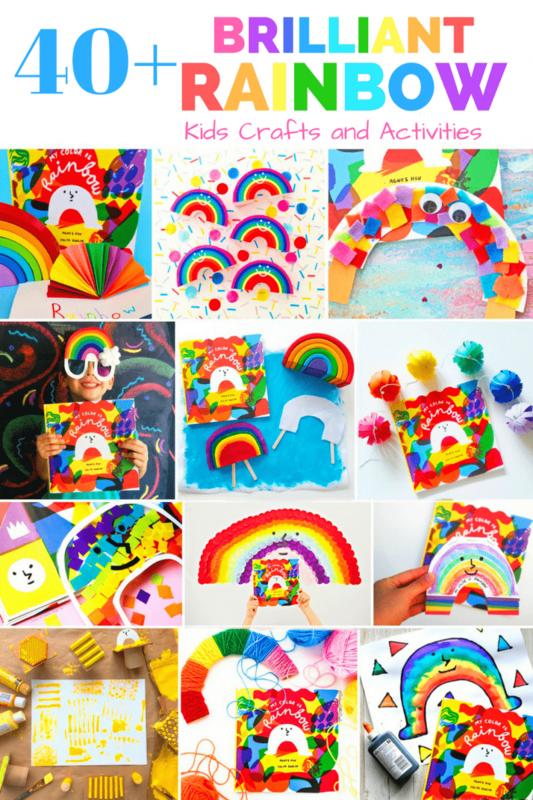 I have been blown away by the wonderful support for My Color is Rainbow and the creativity it has inspired! 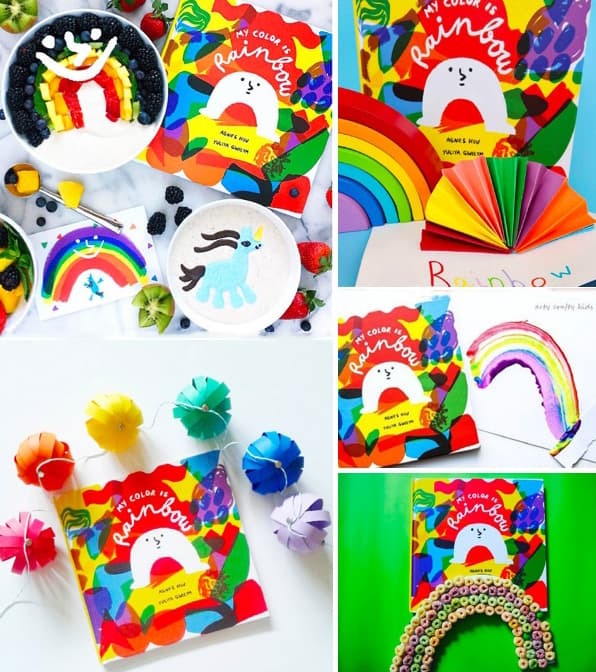 If you’ve been following us on Instagram we are sharing how the book has provided a wonderful gateway to talk about acceptance and get kids creative with the hashtag #MyColorIsRainbow. 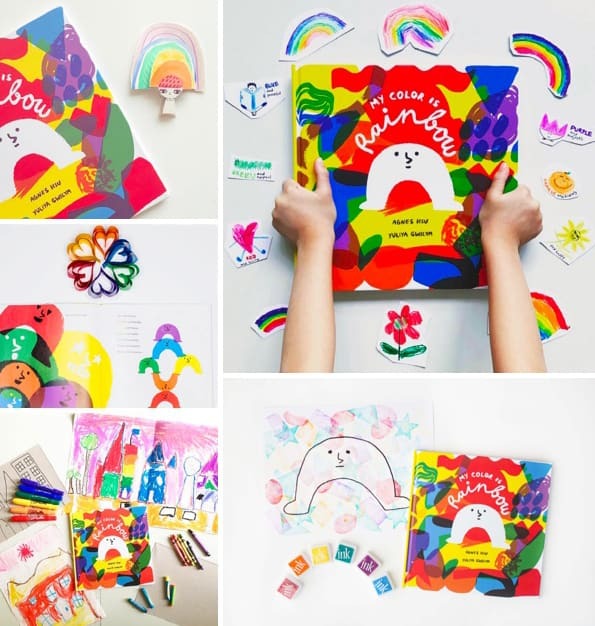 I’m forever grateful for the enthusiasm the book has garnered, especially when it comes to two things we firecely believe in – creativity and kindness! 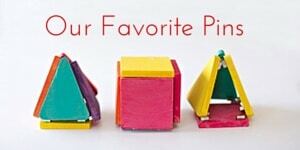 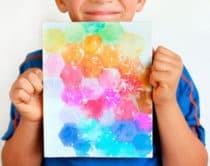 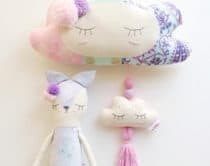 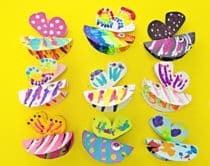 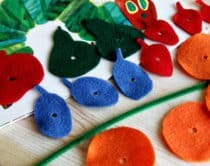 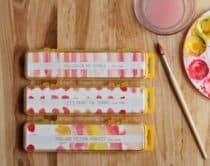 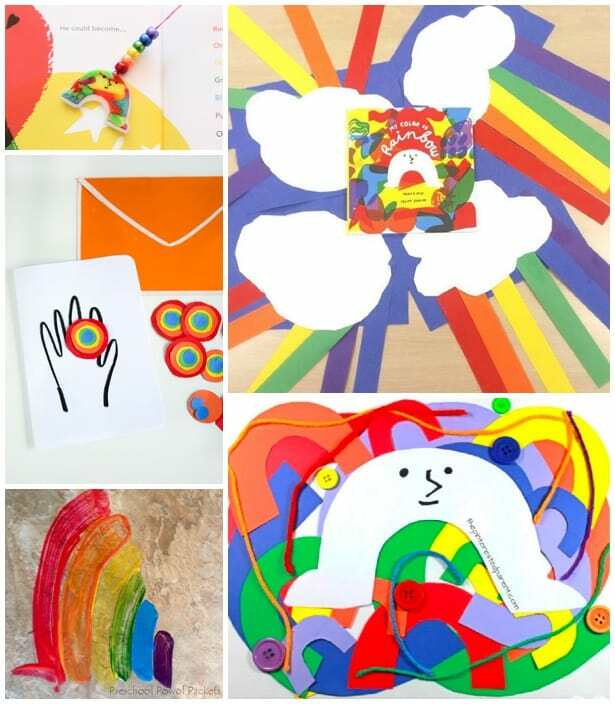 Check out 40+ brilliant crafts and activities you can make with your kids inspired by My Color Is Rainbow. 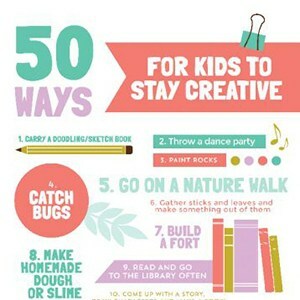 Note you do not need the book at all to create these fun activities with your children. 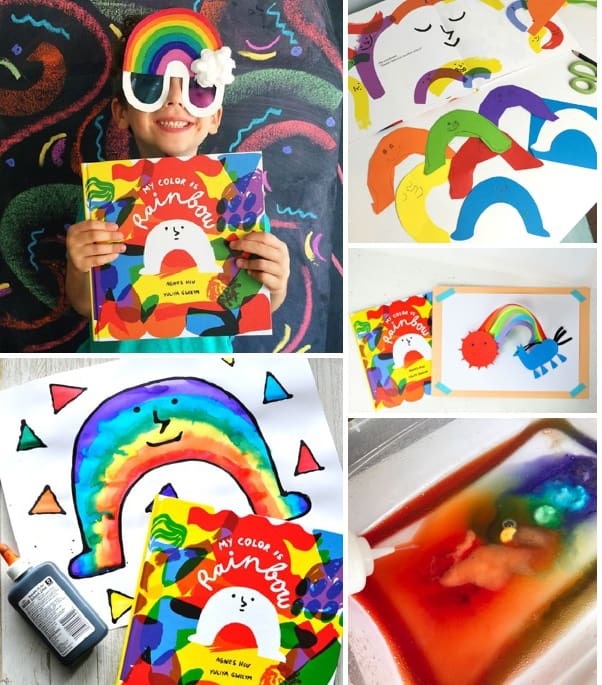 But if you’d like to check out the book it is available on Amazon (US orders only) and our shop Plaeful (international orders open). 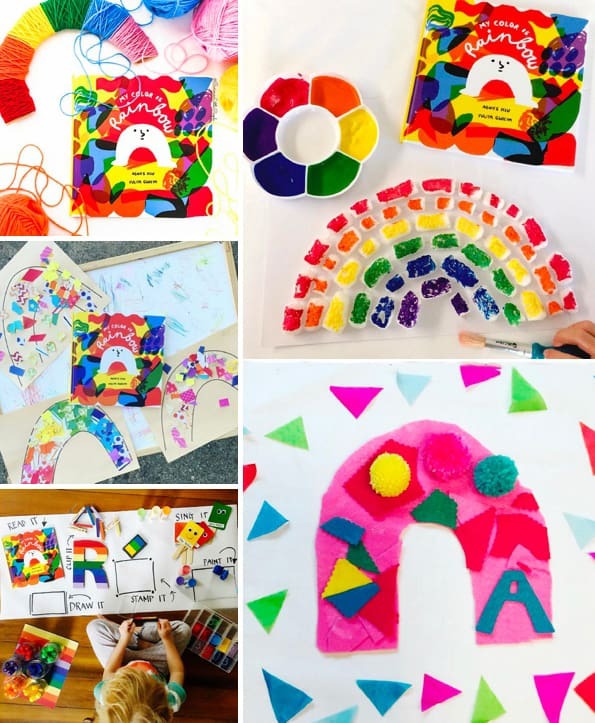 Thank you for your incredible support! 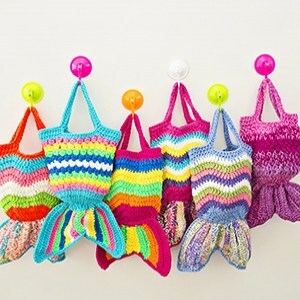 Make sure to click on the links below to head over the the tutorial. 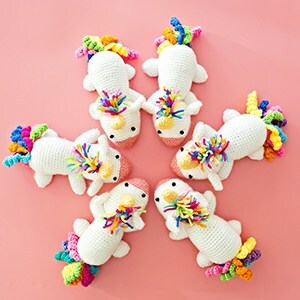 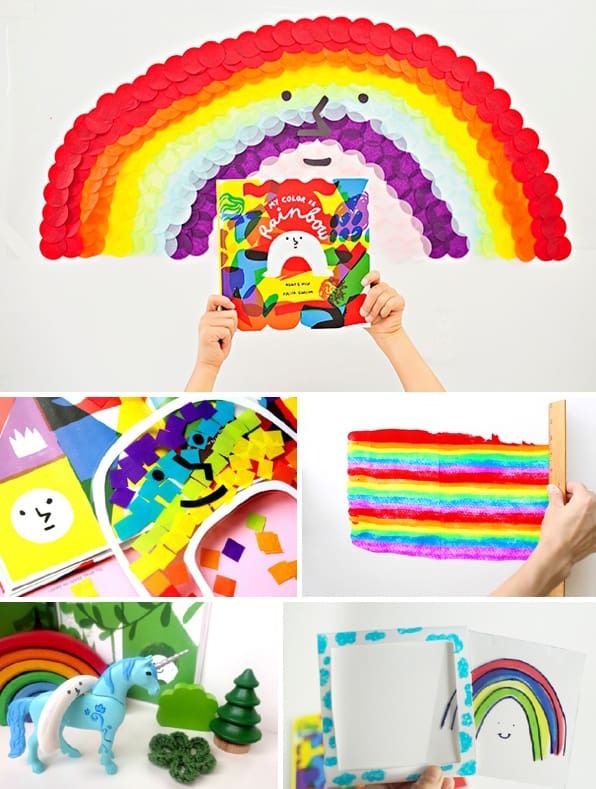 Want more rainbow fun? 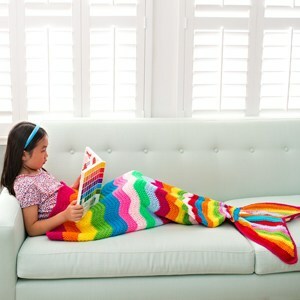 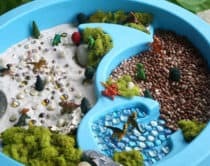 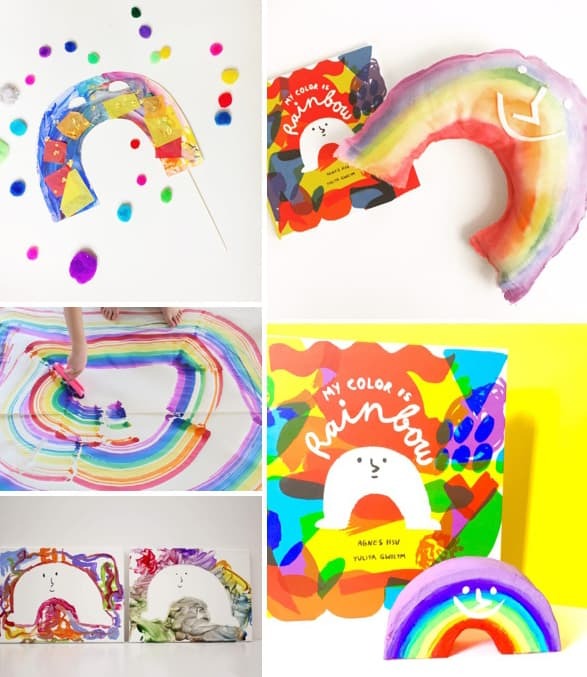 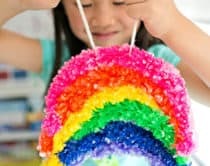 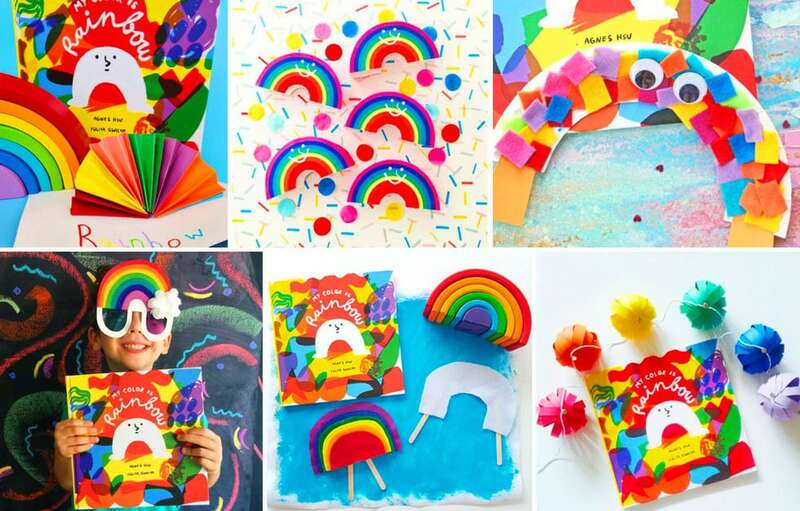 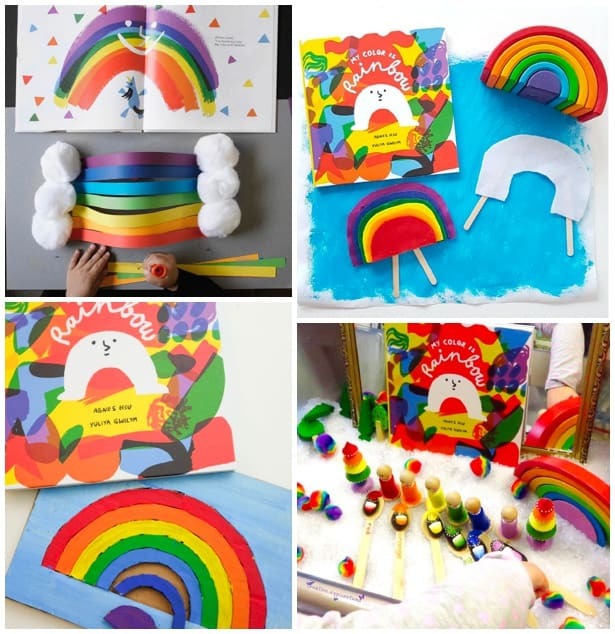 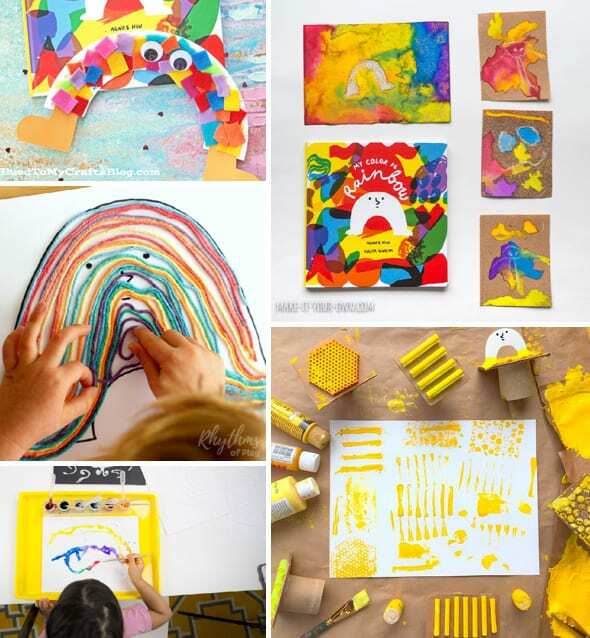 Check out these brilliant rainbow art projects, rainbow science experiments and must-have rainbow books for kids!